2017 sees the 40th anniversary of the release of Star Wars: A New Hope, the film that launched the greatest space fantasy epic in history. 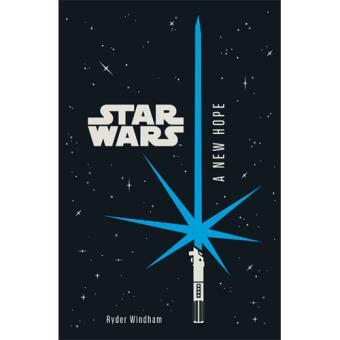 To celebrate this, Egmont are publishing a set of junior novel adaptations of the original trilogy. Follow the adventures of Luke Skywalker, Princess Leia, Han Solo, Chewbacca and the Rebel Alliance as they fight against the evil Emperor Palpatine, and his sinister agent Darth Vader! Follow the adventures of Luke Skywalker, Princess Leia, Han Solo, Chewbacca and the Rebel Alliance as they fight against the evil Emperor Palpatine, and his sinister agent Darth Vader!